Practitioners of all levels and yoga traditions are welcome to attend Nicky Knoff’s workshops in April at the Ashtanga Yoga Centre of Melbourne. Everyone is invited to learn from one of the world’s foremost teachers of yoga – Nicky Knoff – who will be at our Centre this April. 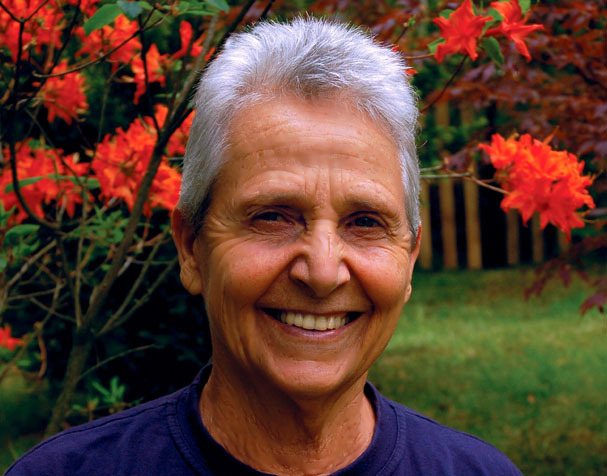 Practitioners of all levels and traditions are welcome to learn with Nicky, whose knowledge is distilled over 40 years of intense study with the greatest yogis of our time. Nicky’s teaching focuses on showing students how to look, listen and feel by honouring their ‘inner wisdom’. Her teaching represents a bridge between Iyengar and Ashtanga Vinyasa Yoga – intelligent, anatomical alignment combined with linking internal energetic principles.